Couldn’t attend CSJ: Ignite 101? No problem! We have all the information you need. This Round-Up was written by Women’s Center staff member Shrijana Khanal. 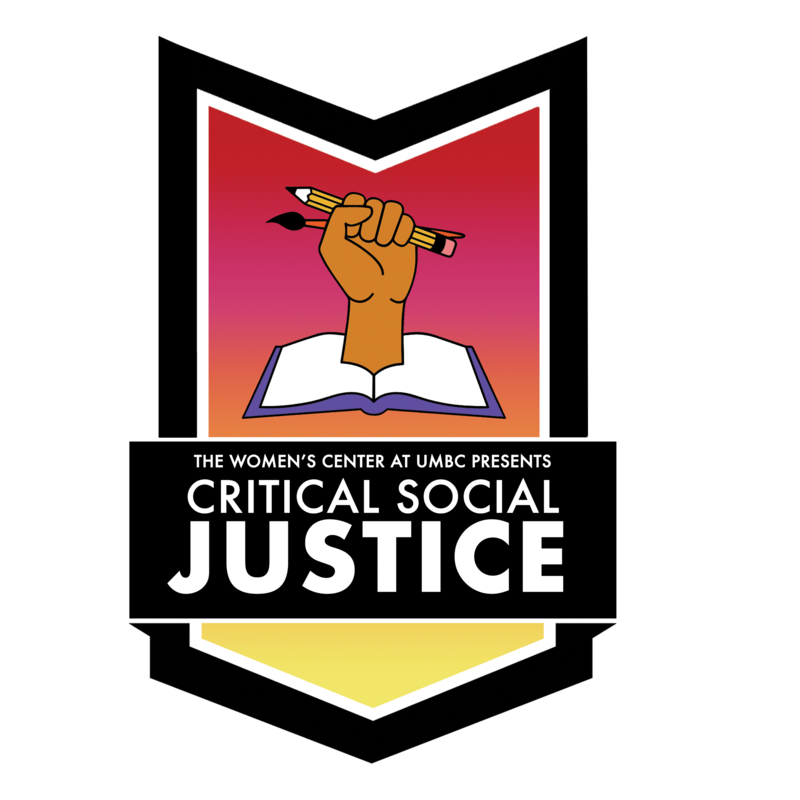 Critical Social Justice officially kicked off today with CSJ 101: Ignite! The presenters and leaders for this event were the Women’s Center’s very own Amelia Meman and Jess Myers. When … Continue reading CSJ: Ignite 101 Round-Up!